Your Quote Price is Guaranteed! 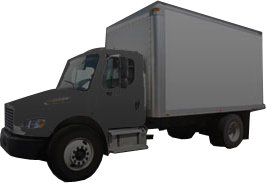 Weston Movers has been the local mover of choice in South Florida for more than a decade. Our service area includes all of Miami-Dade, Broward, Palm Beach and the surrounding areas in the Southern Florida region. We can move your home or business within any South Florida area listed below or to anywhere across the U.S. We have the expertise to perform any type of residential, commercial or piano move. Copyright © 2019. Weston Movers. All Rights Reserved.